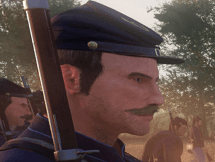 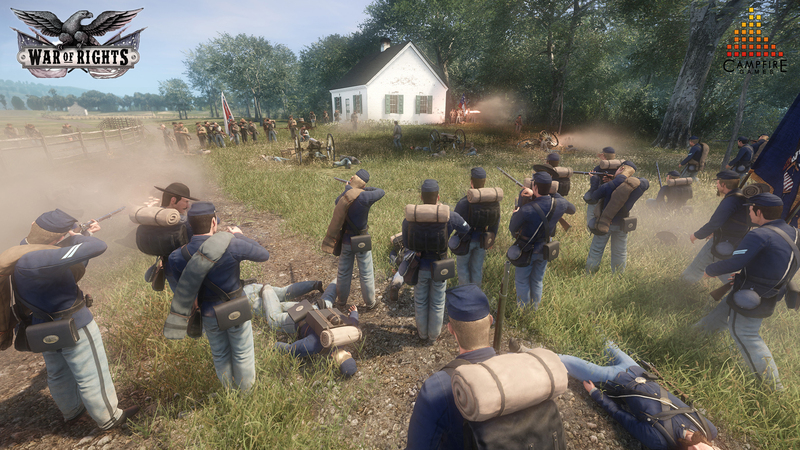 War of Rights is a multiplayer FPS game by Campfire Games. 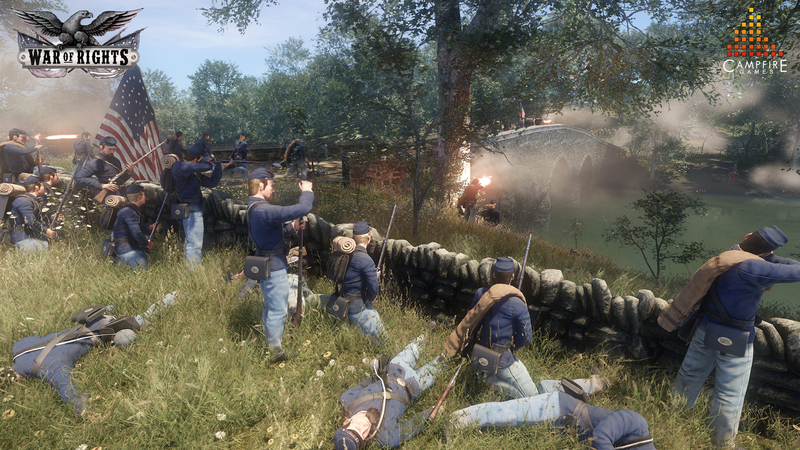 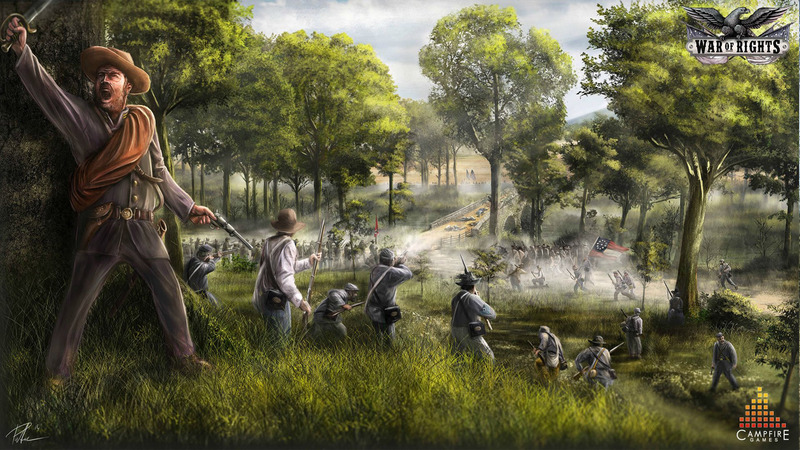 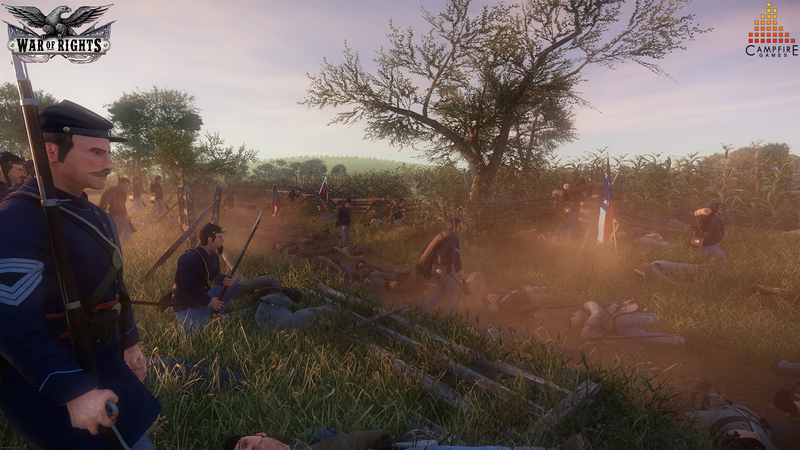 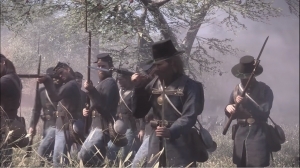 Players are dropped into the the perilous days of the American Civil War, in the Maryland Campaign of September 1862, and can play out famous battles including the Battle of Antietam and Harper's Ferry. 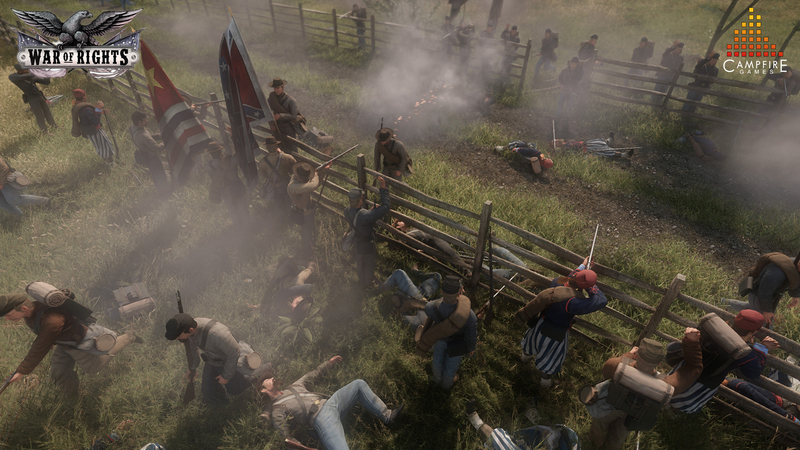 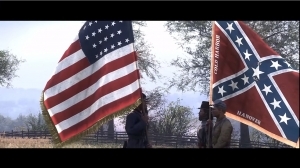 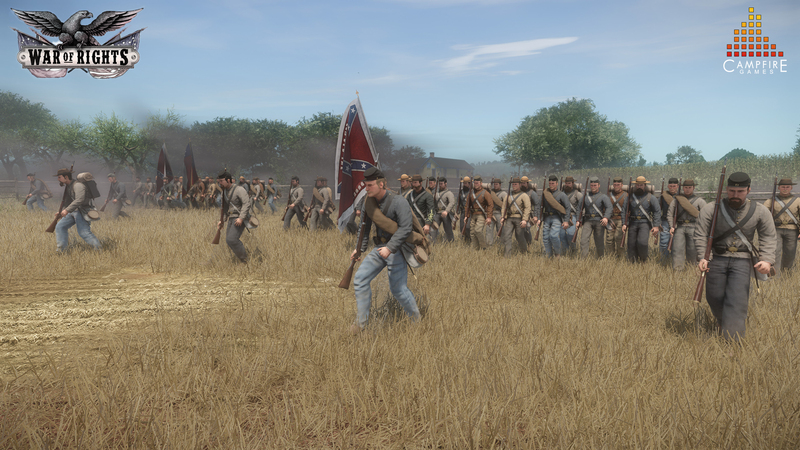 Set during the American Civil War, War of Rights' Early Access is now available on Steam. 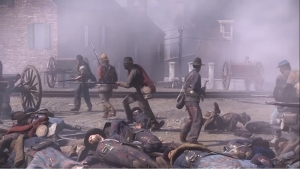 This is the sort of action one can expect in the game's Alpha.